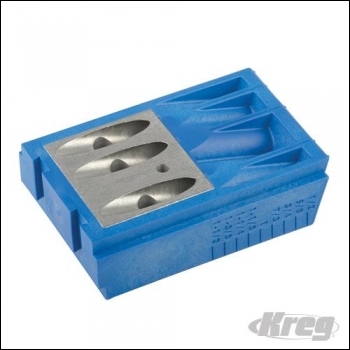 Drill Guide for use with the Kreg Jig� and Kreg Jig� Master System and Portable Base. Features hardened steel drill guides. 178 x 114mm (7" x 4-1/2").